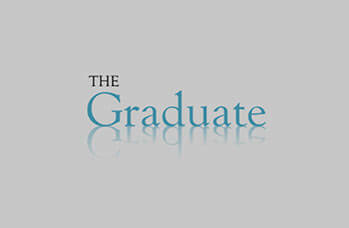 The Graduate Milton Keynes gives an expert and elevated expectation level of service; we are focused on discovering recruitment for everybody and are located in Milton Keynes, we provide networks all around the UK including Midlands, in particular, Northamptonshire, Buckinghamshire and Leicestershire. 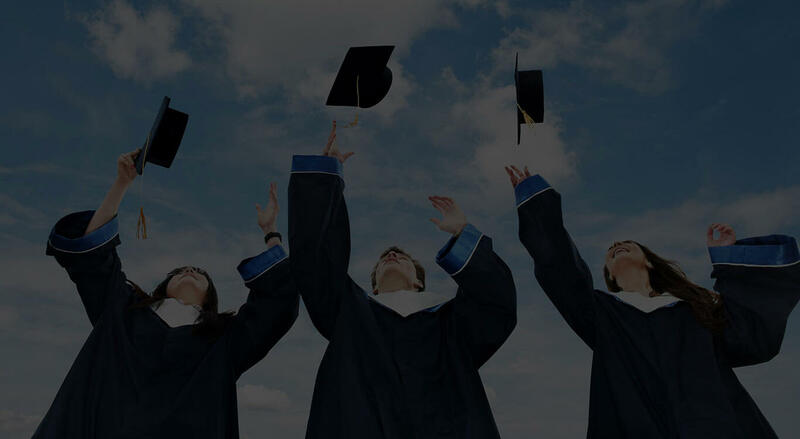 We flourish on discovering graduates for employees and businesses, particularly in a climate where employers are all hoping to engage with top quality graduates who will excel and progress in their business. 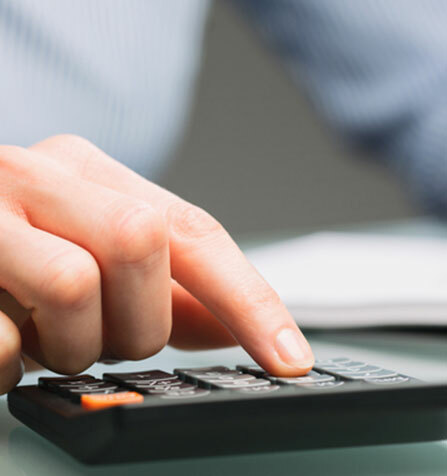 As a recruitment organisation, we pride ourselves on our expert services. Our recruitment consultants are educated through the REC and are proud to deliver long-term solutions to clients.